RSDinah! 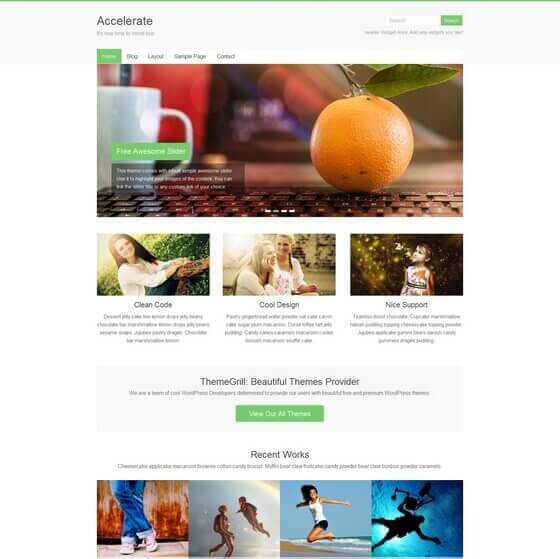 template from RSJoomla firms in 2014, which offers adaptive and sophisticated design, convenient location blocks and modules, as well as a beautiful slider and distinguishing features of this manufacturer. 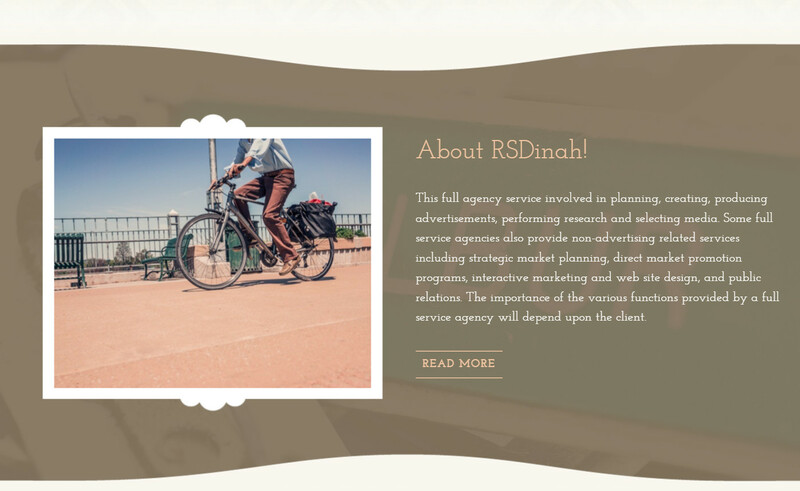 If You need to attract visitors to your website by choosing a great template, it can be done using RSDinah!. 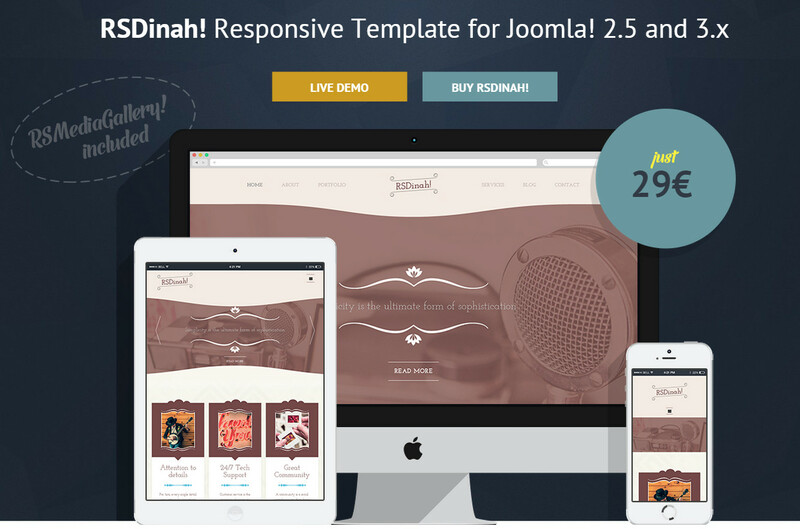 In addition to the attractive part, detailed style of the 50s, and vintage effects, You have to set: fully responsive design, pricing tables, browser support and more.